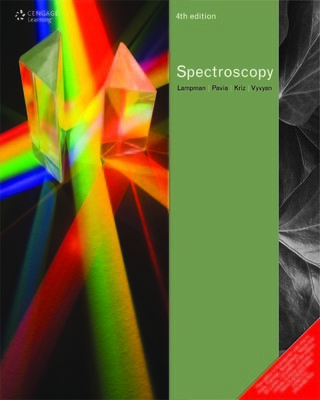 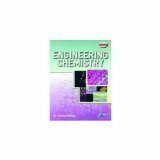 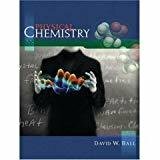 Essential of Physical Chemistry by Bahl Arun & et Al. 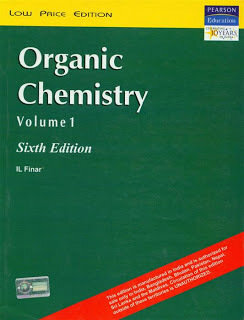 Advanced Inorganic Chemistry - Vol. 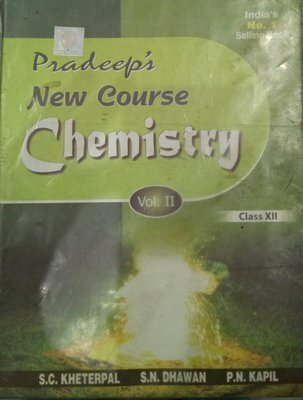 1 by Prakash Satya & et Al. 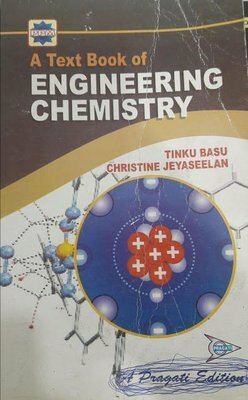 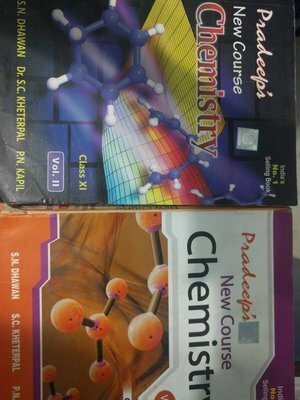 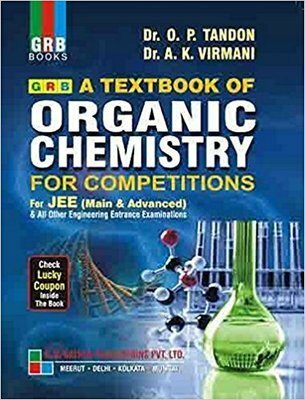 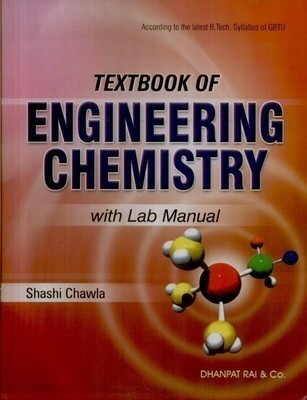 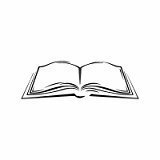 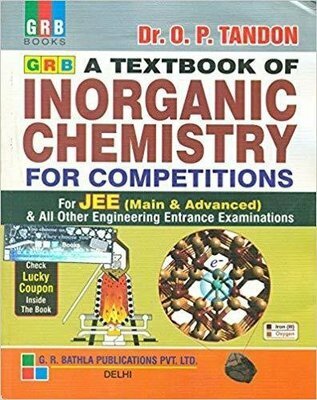 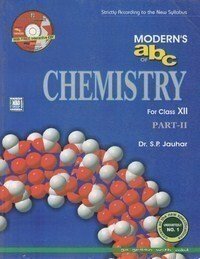 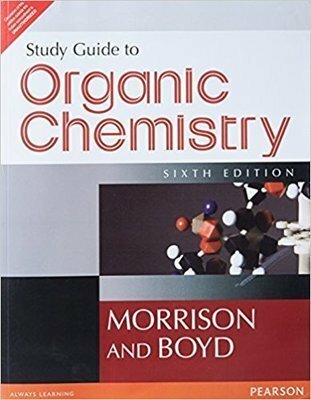 Textbook Of Organic Chemistry by C.N.